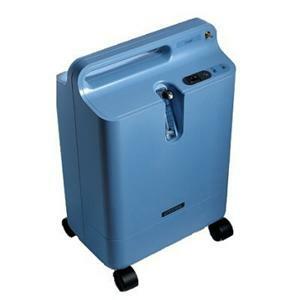 Oxygen therapy has countless beneficial factors, but one of the only and biggest downfalls for patients when contemplating purchasing a portable oxygen concentrator, is the simple fact of worrying their electricity bill will increase drastically. So today we will be discussing a few ways of combating the increase in cost, as well as a formula that you can use to determine the exact increase the use of oxygen therapy will add to your energy bill each month. 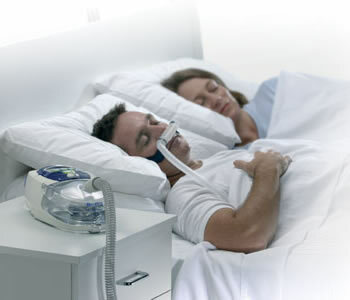 Oxygen therapy is a vital treatment for patients with respiratory ailments and lung diseases. 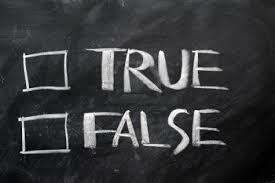 However, there are several misconceptions regarding oxygen therapy of which all patients and caregivers should be aware of.